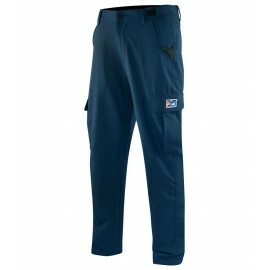 PANTALONES DE PESCA There are 47 products. 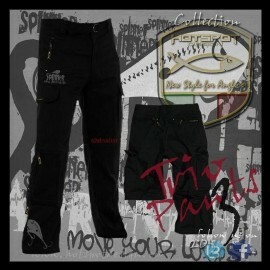 Fishing trousers HotSpot Desing TRIO ADRENALINE, made of high quality and design with fishing grounds. 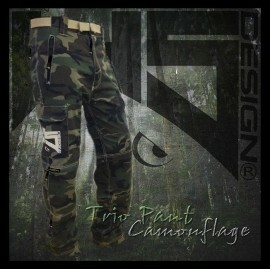 Fishing trousers HotSpot Desing ELITE Carpfishing, made of high quality and design with fishing grounds. 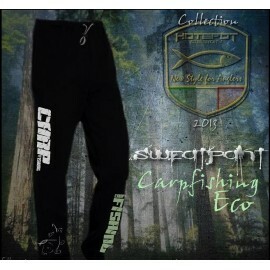 Fishing trousers HotSpot Desing CARPFISHING ECO made of high quality and design withfishing grounds. 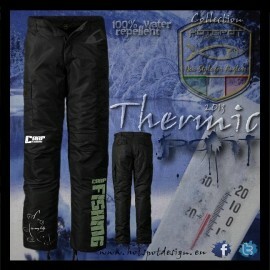 Thermic fishing trousers HotSpot Desing CARPFISHING ECO, made of high quality and design with fishing grounds. 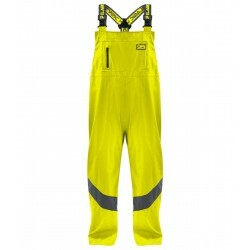 Thermic fishing trousers HotSpot Desing PIKE ANGLER, made of high quality and design with fishing grounds. 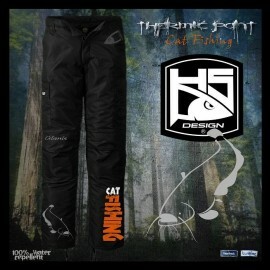 Thermic fishing trousers HotSpot Desing CATFISHING, made of high quality and design with fishing grounds. 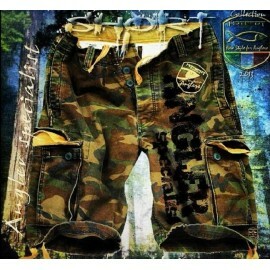 Short trousers HotSpot Desing CARPER made of high quality and design withfishing grounds. 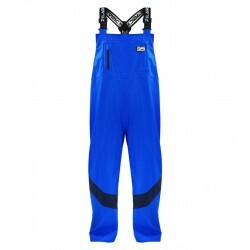 Fishing trousers HotSpot Desing ANGLER CARPFISHING Woman made of high quality and design withfishing grounds. 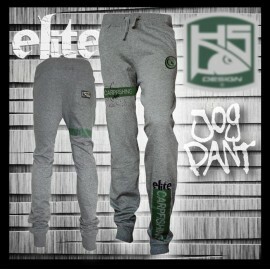 Short trousers HotSpot Desing ANGLER SPECIALIST made of high quality and design withfishing grounds. 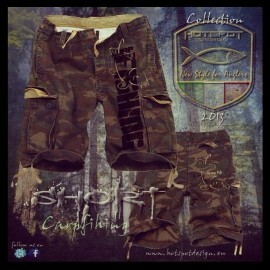 Short trousers HotSpot Desing CARPFISHING made of high quality and design withfishing grounds. 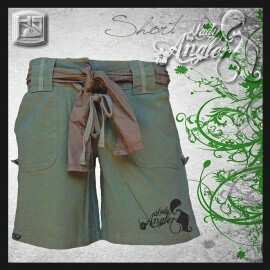 Short trousers HotSpot Desing LADY ANGLER made of high quality and design withfishing grounds.